After teasing the launch of the PvP (player versus player) mode for Pokemon GO last week, Niantic announced earlier today that the new gameplay features will be available starting this month. So, starting December, you'll be able to challenge a friend or another trainer to do battle while on the move. The challenge will be sent via a Battle Code, but not before you set up your team of three Pokemon. Regardless of the result, both players will receive rewards, including a chance at rare Evolution items. The matchmaking will be based on the players ranking in the Trainer Battle League, which determines the CP limit for the participating Pokemon. 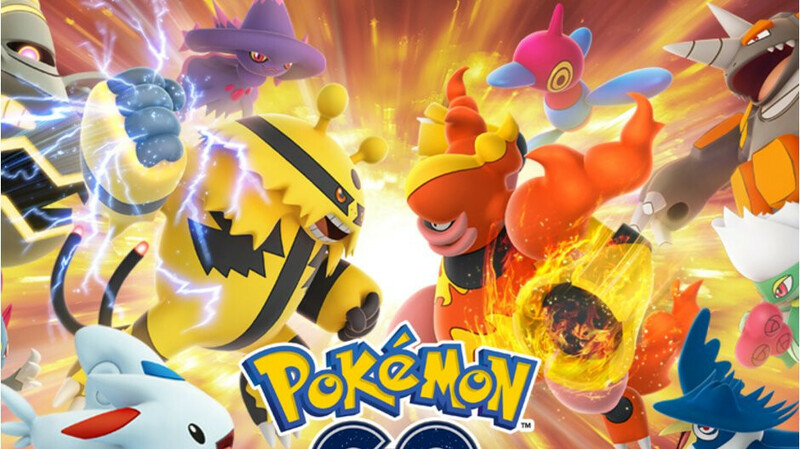 According to Niantic, the battles are “fast-paced and real-time,” so you can say goodbye to the turn-based battle system that's usually implemented in this type of games. Your selected team of Pokémon will be able to execute both their Fast Attack and Charged Attack moves. In preparation for battle, you’ll even be able to use Stardust and Candy to unlock a bonus Charged Attack for your Pokémon. Timing is important! If you use your head and keep an eye on your opponent’s moves, you may be able to deploy a Protect Shield to save your Pokémon from critical damage. But you only have a limited number of these shields before your Pokémon will be left defenseless. Another important thing worth mentioning is that Trainers usually have to be nearby to initiate a Trainer Battle, while Ultra Friends and Best Friends can challenge each other from any distance. On top of that, players will be able to earn rewards once per day when training with a team leader, including Stardust to help boost your Pokemon. I kinda stopped playing pokemon after black n white that had a dam good storyline probably the last good one because I did try the other games x and y , sun n moon and nahh.. it all kinda went downhill from there . .. then go came out and I did not like it at all . My friend has let's go evee and let me play it . Its not for me . I'll wait till next year for gen 8 .